The Department of Media Arts Studies deals in multidisciplinary, contemporary art. It finds innovative new links between art and technology, between the personal and the social, and between artists and their audience. The three-year study program develops conceptual and technical abilities while emphasizing the points of contact between different fields: video, sound, installations, electronics, programming, cyber-creation, and many more. The studies, held in the unique atmosphere of the Musrara neighborhood in Jerusalem, are tailored according to each student’s specific needs with regards to personal and professional development. In recent years, we can feel the great impact technology has had on our lives. New media uses technology both as an instrument of creative expression and as a subject for emotional, social, economic, political and moral commentary. New media is a growing field all around the world, and is integrated in many areas of interest such as design, advertising and education. Our graduates complete their studies with well-honed critical and conceptual thinking, and with the technical tools for creating varied, comprehensive artworks. This set of tools enables them to find professional employment in many areas or become independent new media artists. This course of studies is meant for those who are naturally curious and wish to develop their technical abilities in the field of new media and utilize them for social and artistic creation. The program is also suitable for veteran artists and creators who wish to develop their new media skills or for those who have the technical knowledge but lack the creative angle. The courses provide our students with all the necessary basics. They are designed for students with no prior knowledge or experience. 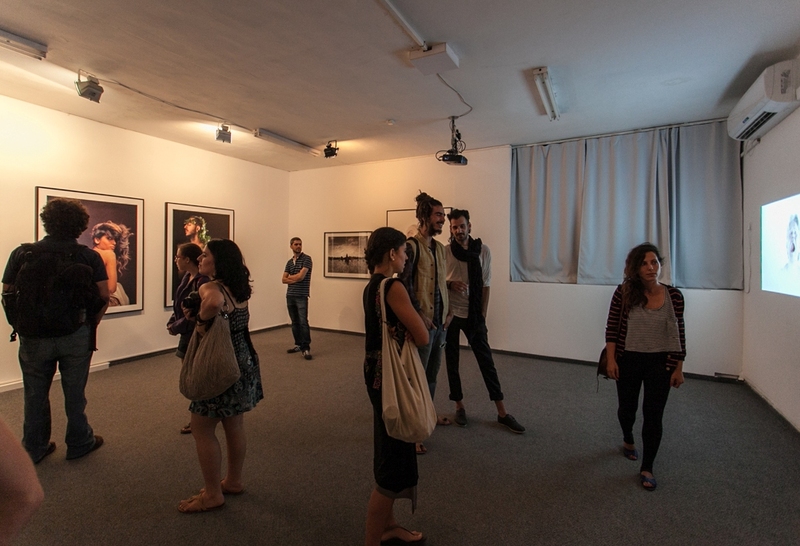 The teachers in the Department of Media Arts Studies are active new media artists and leading professionals in Israel. Head of the Department: Saron Paz.